Mandago worried after DP Ruto appointed by President to lead the Jubilee Nominations. - Bana Kenya News, Real African Network Tubanane. Home featured News Mandago worried after DP Ruto appointed by President to lead the Jubilee Nominations. Mandago worried after DP Ruto appointed by President to lead the Jubilee Nominations. The Uasin Gishu governor Jackson Mandago is worried following the yesterdays' announcement that the deputy president will lead the polls across the country with the Jubilee party officials. The Governor who claimed that his opponent is a project of Ruto will have a difficult time in Uasin Gishu. The governor opponent Zedekiah Kiprop famously known as BUZEKI will have a smooth run as the residents rubbish the claims of being a project of someone. Some of the residents said, " We are with BUZEKI and the governor must know that. We thought that the county chief will give us something to do and empower the Uasin Gishu people but it is all about clanship. We are tired now it is our turn." BUZEKI claimed to have sourced jobs for the UAsin Gishu youths at the coast and already he has given jobs to over a thousand at the Coast. 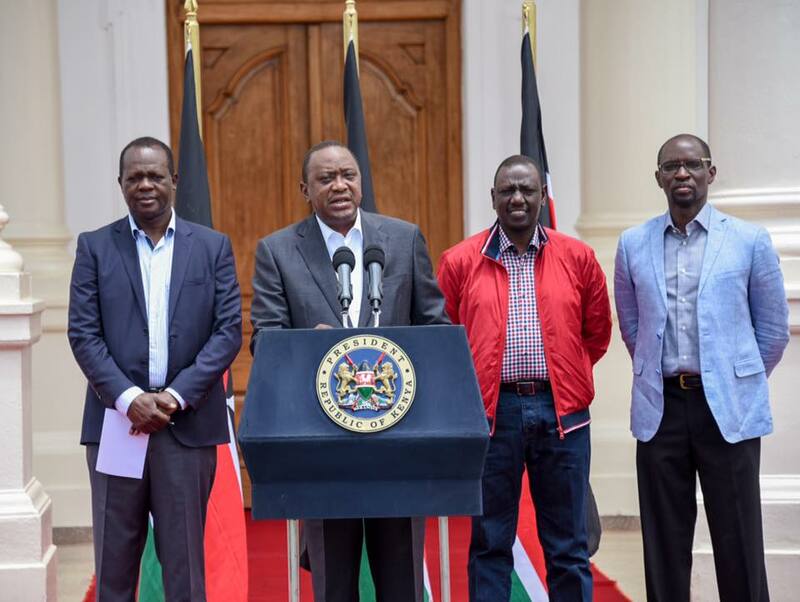 The deputy president is expected to lead the Nomination process with the party secretary general Raphael Tuju. The Process is already on in some areas and the counties will be expected to cooperate as the president also ordered the County bosses to make sure security prevails. The president claimed to have fully machinery in the party and he beg for forgiveness to the public following shoddy and political nominations shambles last week. 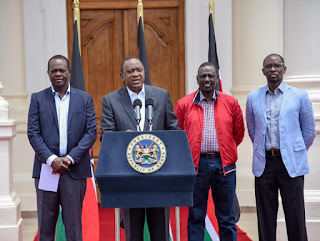 The deputy president is known to be a discriminative person and has already put into place some mechanisms of making the process in favour of his favourite candidate as the Jubilee critics said. The Jubilee party nomination also will be done tomorrow and on Wednesday as the very day will be the deadline for party nominations, claimed by the IEBC chairman Wafula Chebukati.